Two billion people worldwide do not have safe access to clean water—something that many of us take for granted. As primary household water bearers, girls and women in certain regions of the world are particularly vulnerable to this issue. 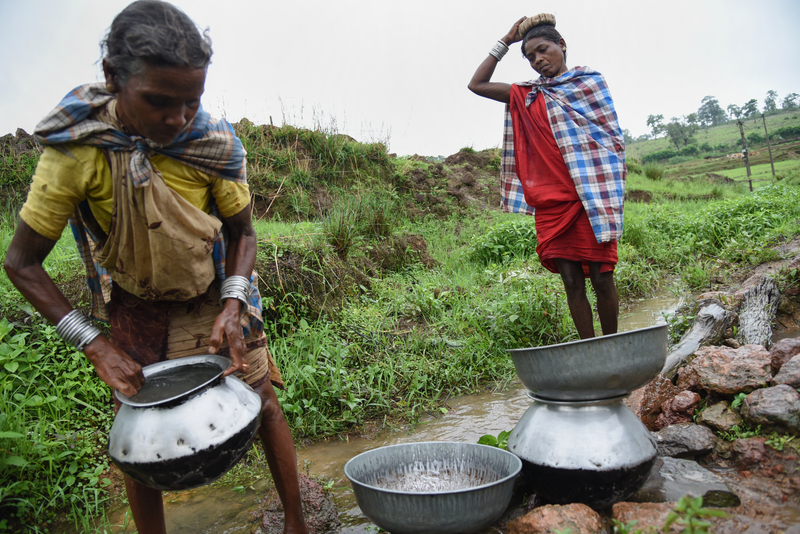 Many girls and women spend up to six hours a day gathering clean water from distant places. Because of this time-consuming, yet obligatory duty, attending school becomes almost impossible. Companies are taking this issue seriously and are leading efforts to help make clean water available for everyone. In 2006, PepsiCo established its Performance with Purpose vision that aims to provide 25 million people around the world with safe access to clean water by 2025. Last month, the company announced that it has been able to achieve more than 60% of this goal—already changing the lives of 16 million people. Global Moms Challenge had the chance to chat with Neelima Dwivedi, Vice President of Corporate Affairs at PepsiCo India about this effort. Neelima shared her insights explained how PepsiCo is contributing to the well-being of children and mothers in India and around the world. What changes for a family when they have access to clean water? Water-poor communities are typically economically poor as well, and their residents are trapped in an ongoing cycle of poverty. This is especially true when you look at education. Access to clean water and sanitation solutions is closely linked to children’s education. Illnesses due to contaminated water are one of the major causes of absenteeism and school dropouts. Economic and education opportunities, especially for women and girls, are routinely lost to the impact of rampant illness and the time-consuming processes of acquiring water where it is not readily available. We believe that a responsible business must act as a responsible citizen. Our approach in India is three-pronged: water conservation and recharge efforts both within our manufacturing facilities and with community members and farmers in the village around them; using water more efficiently in our manufacturing facilities; and implementing solutions sponsored by the PepsiCo Foundation that increase access to clean water in communities facing extreme water shortages. What has moved you most deeply about the people you’ve met who’ve received clean water access through these programs? Seeing the faces of the women and girls we have helped over the years has been a turning point in my life. I vividly remember Ranjaana and her family from a village in Odisha, who only recently got access to safe water at home. She used to get water from a local pond, which most people in her village used for washing, bathing and drinking. 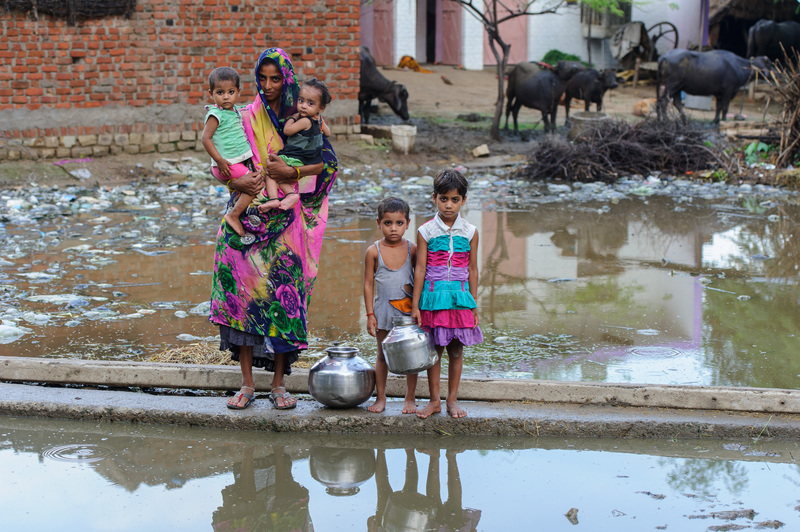 It was no surprise then that Ranjaana’s family often felt very ill with diarrhea, with bacteria in the pond water being the trigger and culprit. Through a microfinance solution sponsored by the PepsiCo Foundation, Ranjaana was able to build a water pump at home, and she and her large family are now able to access the municipal line of clean water to cook, drink and bathe. Does motherhood change the way you see the impact of this work – and if so – how? Of course. As a mother myself, I am the “chief health officer” in my house. I do everything I can to protect my children and my family with the best care possible, and I know that mothers living in water-stressed areas are trying their best to do the same under challenging circumstances. Help spread the word! Share this blog with your family and friends. Don’t forget to tag us @GlobalMomsChall on Twitter and @Global Moms Challenge on Facebook.